place where those who are poor and weak can live without issues. But Blackbeard took over after the summit war and it's descended into a warzone. 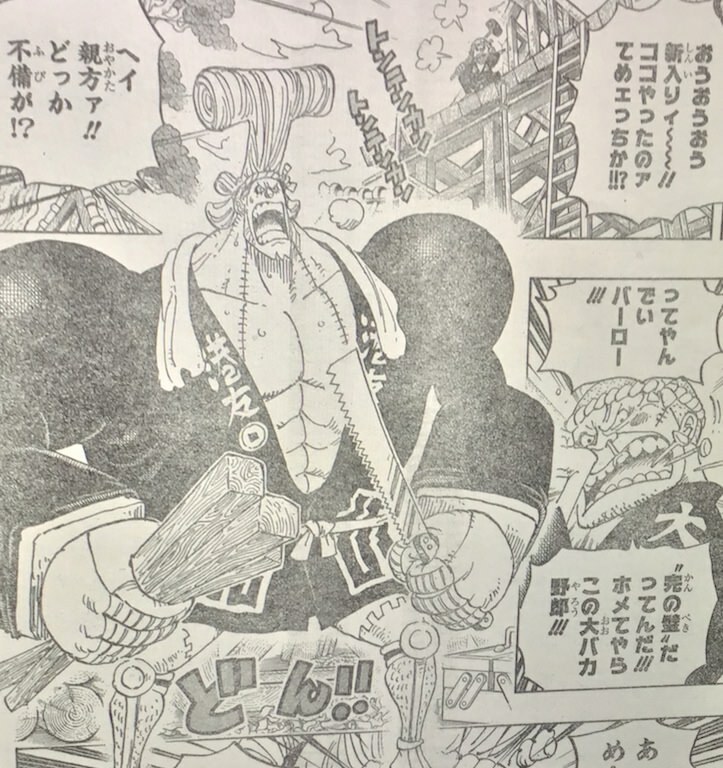 wealth Whitebeard left behind. 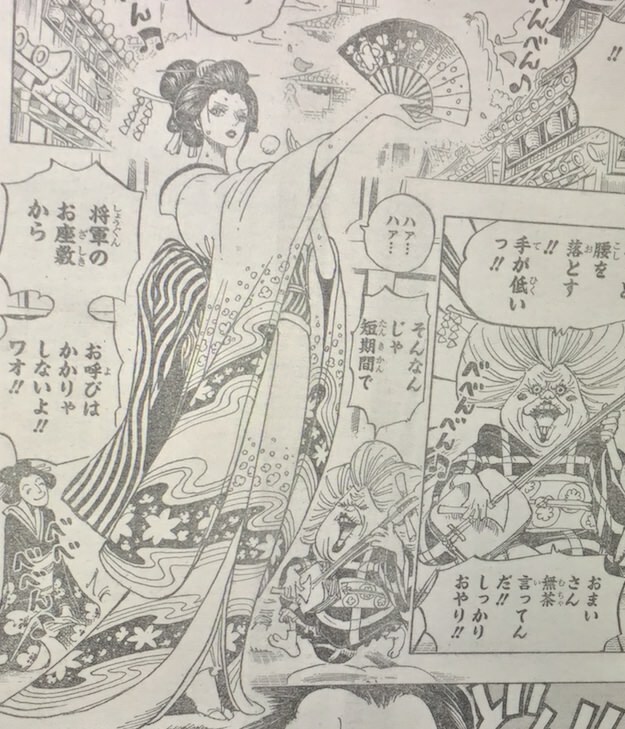 Ms. Bakkin is said to have been on Whitebeard's ship. 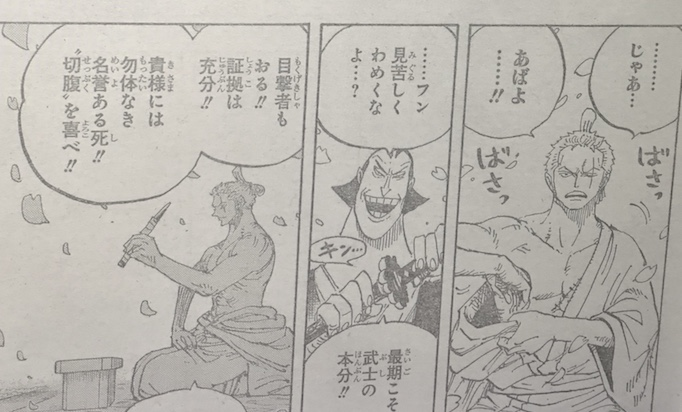 shogun somehow realizes Zoro's got the sword he wants, and thus tries to frame Zoro. 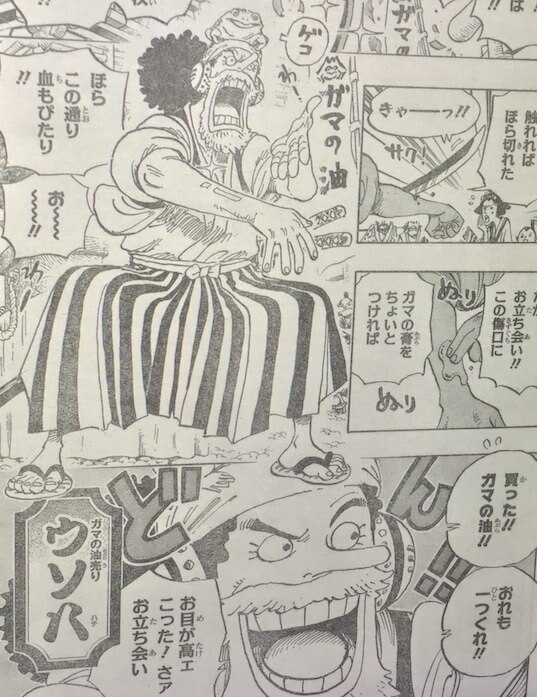 Zoro's got no choice but to defend himself, and apologizing to Kinemon and attacks. واصل الاهتمام بهذه القرية ويقوم بارسال الاموال الى هذه القرية سرا. - على الطاقم ان يتصرف كأنه جزء من هذه البلد و ينفدون مهمتهم بهدوء. - هناك ضجه في المدينه .. هناك شخص يقتل الناس تم القبض عليه من قبل القاضي. وعلى القاتل ان يقوم بالسيبوكو الشخص الذي قبض عليه هو زوروجيرو.